Welcome to The Little White Wedding Guide. This is the little guide of secrets for you to use when planning your wedding. 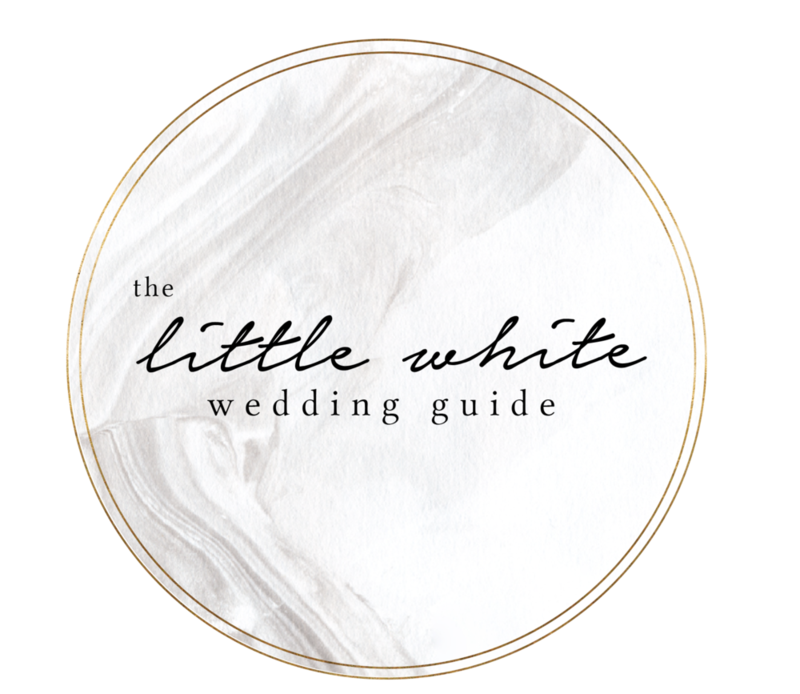 From Venues, Vendors and Real Wedding to a weekly blog and daily inspiration updates The Little White Wedding Guide has everything you need to plan the wedding of your dreams. Come on in and have a look at some of the most incredible venues throughout Australia. 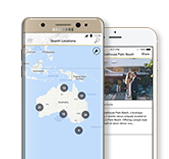 Scroll through photos and visit the venues directly through The Little White Wedding Guide. From Farm House weddings to the Ultimate Beach front venues, you will find venues you only dreamed about. Good vendors are hard to find. When you need to find the perfect Florist, Alcohol Supplier, Caterer (and that is just the beginning) it can be overwhelming. Our vendors list separates Vendor type to make your search fun, exciting and of course easy. With some of the most beautiful wedding vendors Australia has to offer you will find exactly what you are looking for. When planning my own wedding, I would browse the internet and buy countless magazines to find inspiration and vendors from weddings that I LOVED! The real wedding feature will give you so much inspiration for your day. They say imitation is the best form of flattery and these wedding give you plenty to want to replicate for your own day. Looking at all of these wedding makes me want to do it all over again! My Inspiration board is photos that inspire me and I hope inspire you for your wedding day. Picking colour schemes, table settings, bridesmaid dresses (and sooo much more) can be hard and I hope this inspiration page helps lead you in the right direction. Every bride loves Pinterest so pin photos straight to your board to keep them all in the same place, to show friends, planners, and grooms to be. Want more? app is on its way! Beauty Sleep is Real, and Trust Me You Want It! Will you be my bridesmaid? Popping the question. Want To Collaborate or Say Hello?